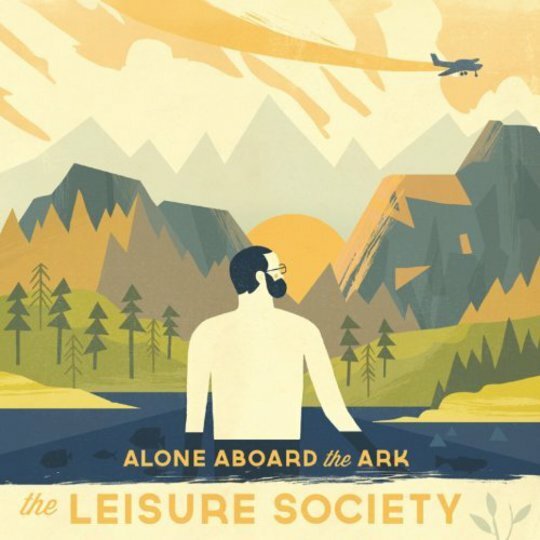 Alone Aboard The Ark is the third album from double Ivor Novello award nominees The Leisure Society. 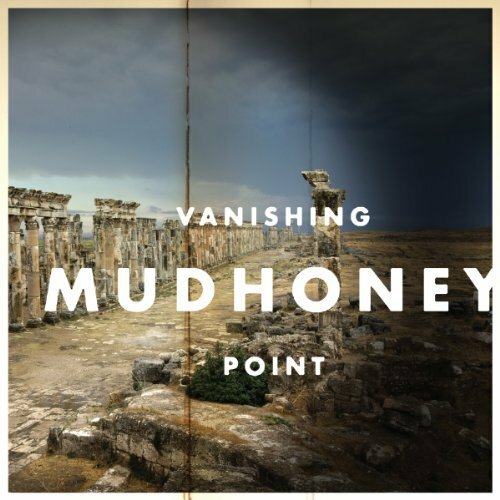 Building on the lightweight pop-folk style that makes their records and live performances a breath of fresh air, this is a surprisingly mixed bag of an album. Of the many faces of Alone Aboard The Ark, the predominant one is that which the band has cultivated over the years. Up-beat yet pensive melodies, well considered instrumentation and a light-handed sprinkle of folk flair litter tracks such as ‘Another Sunday Psalm’ and ‘The Sober Scent of Paper’. However, despite clever attention to detail and pretty string and wind interludes, these songs lack the dynamic excitement that would elevate them to the realm of really great songwriting. Where the likes of Belle and Sebastian laid a path, The Leisure Society have followed without many new tricks up their sleeve. But that’s by no means the end of the line for this album, for it is peppered also with an appealing nostalgic warmth. This is apparent not only through obviously retro tracks such as ‘All I Have Seen’, which would sit comfortably on a record produced 40 years ago, but throughout. The sonorous voices of the vintage instruments used courtesy of Ray Davies’ Konk recording studio come into their own, as does the retrospective nature of the song writing. The whole affair is lightly brushed with a longing for days gone by. However, that’s not to say exactly which days gone by we’re dealing with. There are notes of everything from cabaret to big band jazz, and emerging on the other side of this musical journey, ‘Tearing Down the Arches’ jumps straight on up to the early Britpop days of Pulp and Blur. 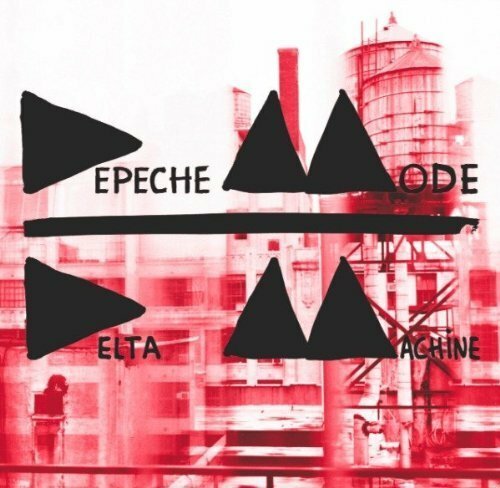 This style is much more contagious than the more sedate tracks, with the electric guitars shouting out to be noticed and the dominant vocals proving more lyrically interesting. ‘One Man And His Fug’ is a great success, if not the best track on the album. In fact, Alone Aboard The Ark’s more boisterous tracks are where the music really comes into its own. ‘Fight For Everyone’ and ‘Everyone Understands’ are shoulder-wiggling pop, sure to be favourites of their live performances in this year’s tour. They include brilliant little touches, and the melding of synths with more traditional sounds gives a funky twang. The album winds down into a warm Sunday afternoon fug before its abrupt ending with ‘The Last In A Long Line’, where the listener is deposited without ceremony back into the real world. The Leisure Society have certainly woven a kind of magic here, but with all their era-hopping it falls a little short of the climaxes of their live performances.